Each year I look forward to shooting the Fort Calhoun Cross Country Invitational held at Fort Atkinson. 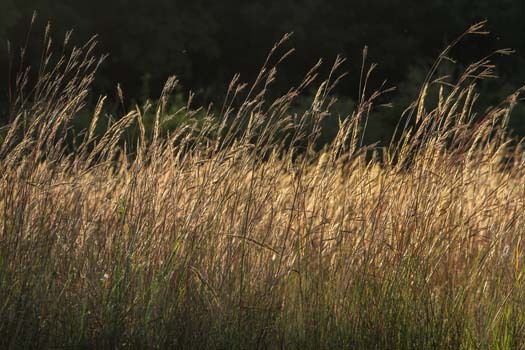 The race winds through fields of prairie grasses in late afternoon light. Amanda Hansen from Fort Calhoun finished 6th in the varsity women’s competition, and the women’s team finished second. Alex Tietz and Ben Everswick led the pack throughout the race and finished 1 and 2. 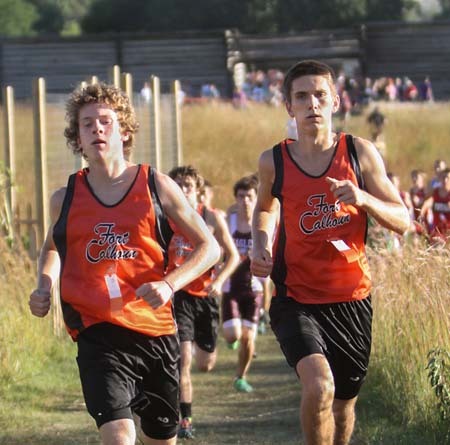 The Fort Calhoun Boys team when the annual meet. Alex Tietz and Ben Everswick lead the pack. finish 1 and 2. 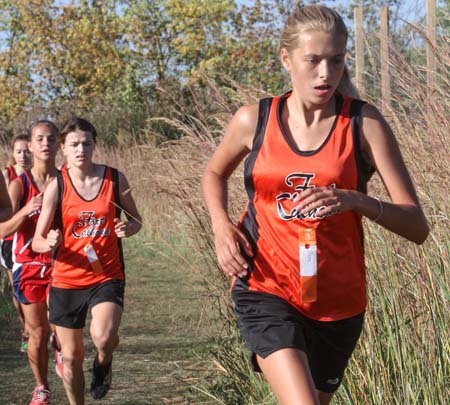 Amanda Hansen leads Fort Calhoun women with a sixth place finish.